It’s been a long road and a crazy ride over the course of the past several years… And we’ve managed to make it through our first year in business. During this year, we’ve gained a lot of momentum and have continually been growing. We’ve made a lot of new friends and have been blessed with many successes. We’re very pleased to announce that it’s been an AMAZING first year for us and we’re ready to celebrate! 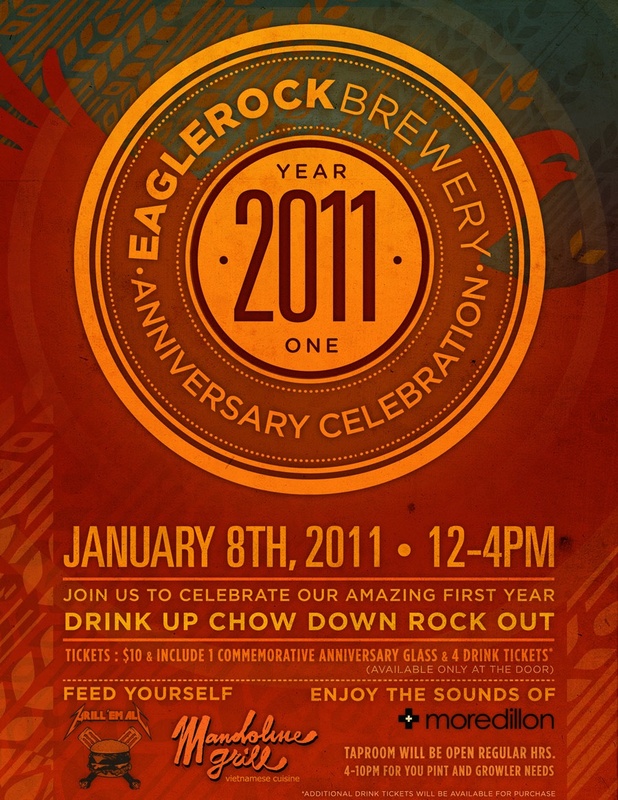 Come join us at our inaugural anniversary event! We’ll be re-visiting some of our favorite seasonal releases, including the award winning Red Velvet, and even giving a sneak peak of our brand new, and very special, anniversary ale. Thank you all for the tremendous support in our first year! We hope to see you at the celebration!